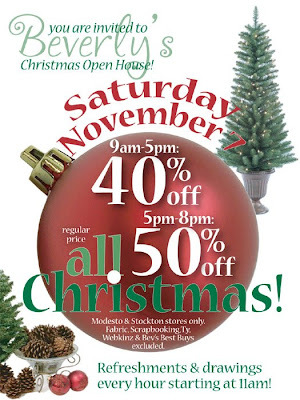 Beverly's Official Blog | News and findings from world of crafts, scrapbooking and more: Open House in Modesto and Stockton! Open House in Modesto and Stockton! Big Shot Demo at Monterey Tomorrow!